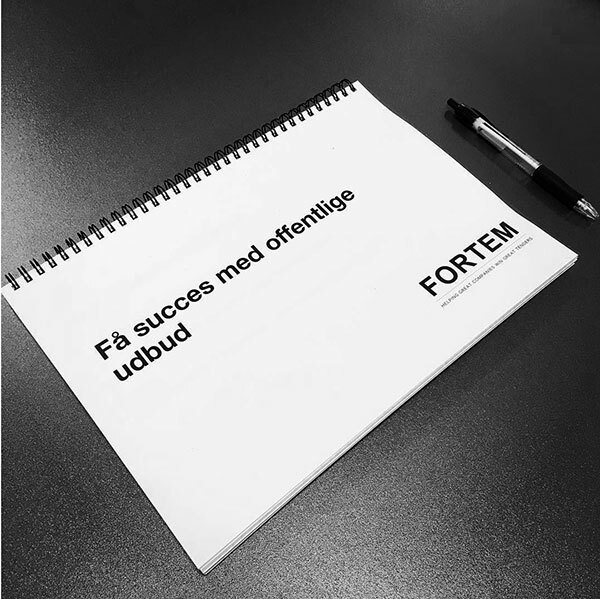 FORTEM’s story begins back in 2015, where FORTEM’s directors Jimmy Holst Rydahl and Michael Gehrke take the first step and establish the company. 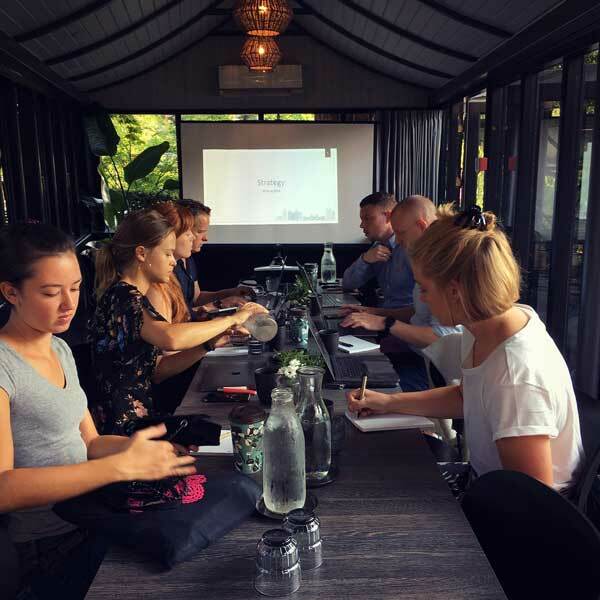 They start out with nothing more than a brilliant idea, some Macs and a couple of phones, and have since been growing the business, so that it now consists of seven full-time consultants, a student assistant and a solid client base that keeps on growing with each succesful tender. FORTEM is always in flux with new tenders, new clients and new initiatives. You can follow our growth and development with our timeline below. Norwegian has interviewed FORTEM’s directors, Michael Gehrke and Jimmy Holst Rydahl, for the Nordic Leaders insert for the magazine ‘n by Norwegian’. 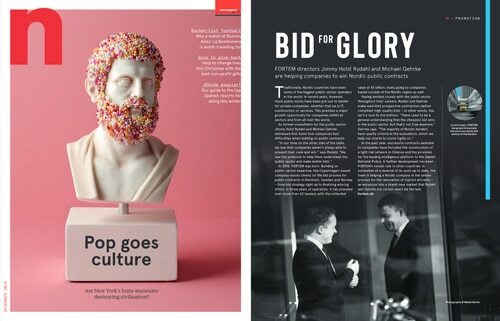 In the article, Michael and Jimmy speak about FORTEM’s assistance to companies, who bid on public tenders. You can find the magazine on board all of Norwegian’s airplanes in December and January. If you don not have any travel plans, you can also find the article on our website via the link below. FORTEM is among Team Rynkeby’s gold sponsors again this year. 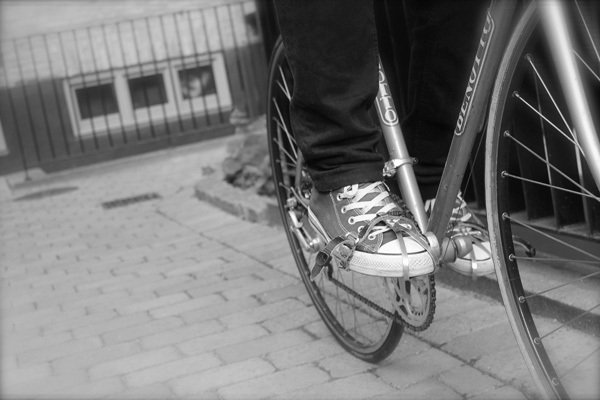 Team Rynkeby is a Nordic charity cycling team, that raises money for seriously ill children. 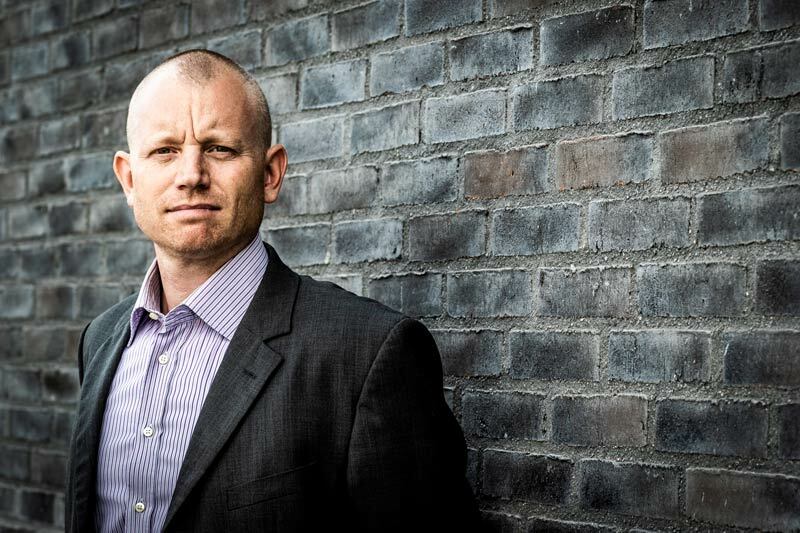 FORTEM Director Michael Gehrke is part of Team Rynkeby. Michael helps raise awareness and collects donations in support of children with critical illnesses. FORTEM is the initiator and co-organiser of the Tender Conference 2018. 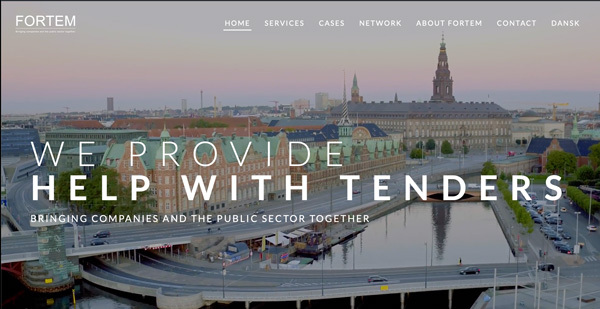 In collaboration with The Danish Chamber of Commerce (Dansk Erhverv), IKA, the Research Centre on Public-Private Collaboration (COPS), Danish Competition and Consumer Authority, Danske Regioner, KL, IT-Branchen og FTF, FORTEM used the Tender Conference 2018 to emphasise the importance and value of having a better collaboration between public buyers and companies. 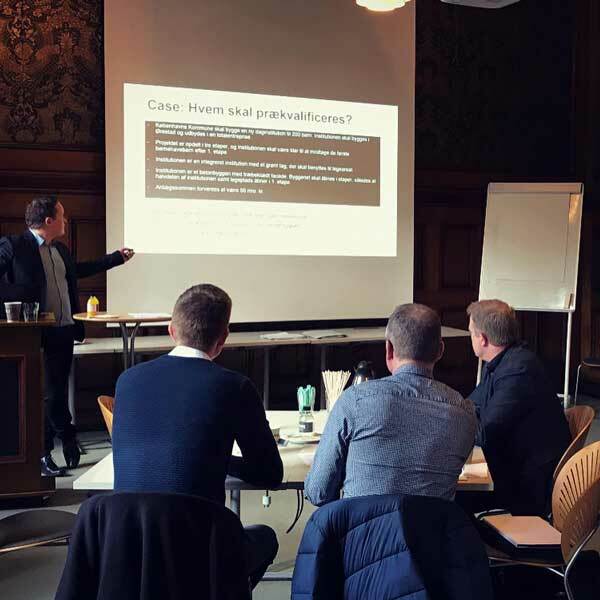 FORTEM attended the Danish Ministry of Defence Acquisition and Logis-tics Organisation (DALO) and Confederation of Danish Industry (DI) Dialogue Meeting on the 10th of October. FORTEM helps the international company Carestream win a large tender for IT systems for Region Syddanmark. FORTEM hosts the second workshop in connection with the tender conference of the year, that FORTEM is the initiator and co-organiser of. At the workshop, public buyers and companies meet on neutral ground to discuss the challenges connected with collaboration during the procurement process. At this workshop, the participants from both sides of the process focused on how public buyers and companies can move away from the traditional buyer-supplier relationship and focus more on moving towards a more dynamic collaboration. In connection with this year’s Tender Conference 2018, that FORTEM is the initiator and co-organiser of, FORTEM hosts the first of two workshops, where public buyers and companies meet on neutral ground to discuss the challenges connected with the dialogue and collaboration between them during the procurement process. Today, the 20 participants from both sides of the table look closer on how they can improve the dialogue before, during and after the procurement process in the future. FORTEM becomes a member of FCK’s business network ‘GOAL’ and becomes a FCK sponsor. 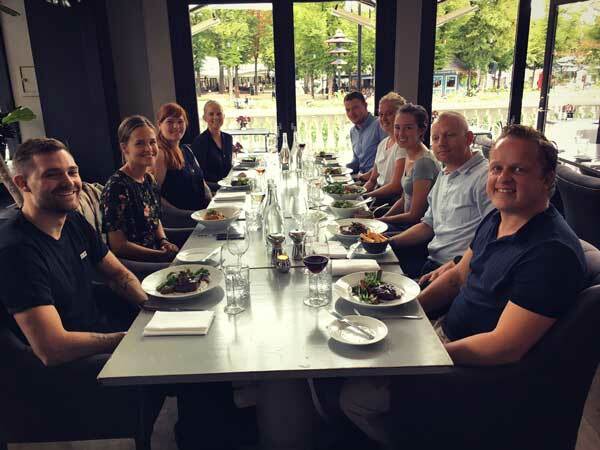 On the 17th of August, we had a strategy day in Tivoli. Michael and Jimmy the day by presenting the future goal for FORTEM: Becoming the best workplace in Denmark. Then we proceeded with mini-workshops and a presentation of strategic goals for the FORTEM, before we ended the day with lunch at NIMB and activities in Tivoli’s garden. FORTEM is growing and on the 2nd of July we hired our new student assistant Louise Dodin. 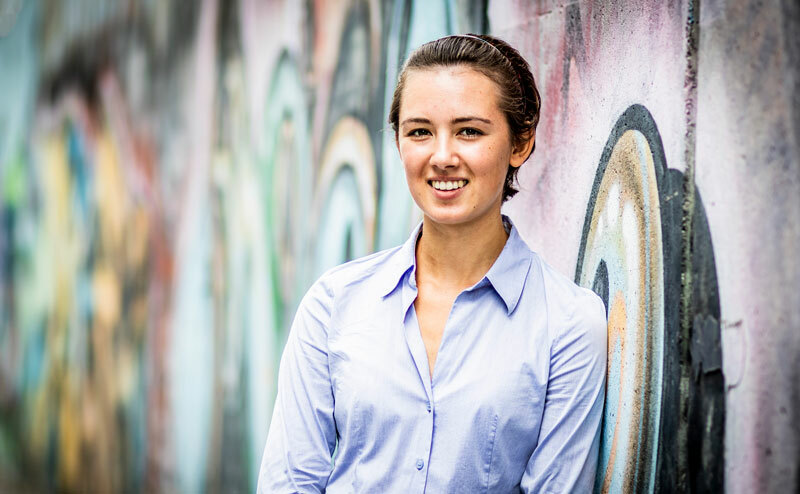 Louise studies Business Administration and Service Management at Copenhagen Business School and has a bachelor degree in Applied Foreign Languages: English and Italian from Université de Strasbourg. As the newest member of team FORTEM, Louise will be in charge of monotoring new tenders and public relations. For the first time, FORTEM assists a client with a prequalification for a tender in Southern Europe – more precisely, Cyprus. On the 6th of April, FORTEM makes a collaboration with Mercell. Mercell is one the largest Tender Offer providers in Denmark. They have been the digital link between the public sector and the private companies since 1999. The collaboration between FORTEM and Mercell means that FORTEM will help assist Mercell’s clients with bid management. 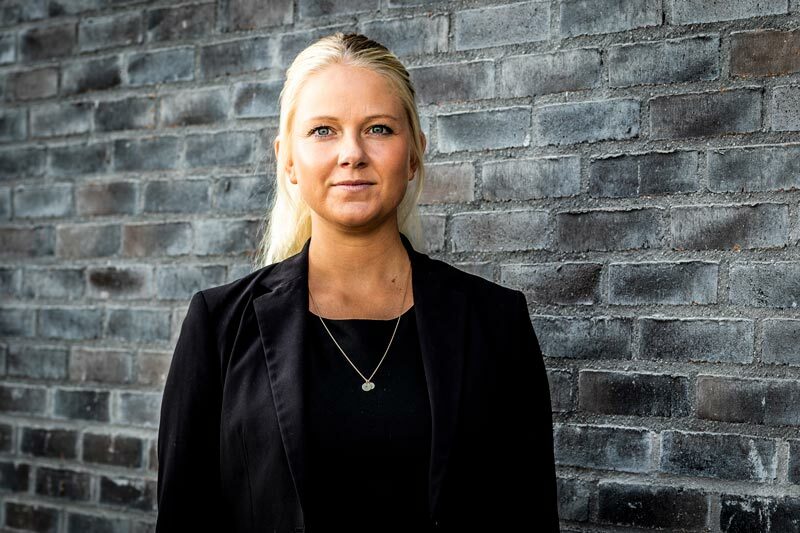 On the 1st of April, Astrid Brinkløv Thomsen is employed as the newest member of team FORTEM. 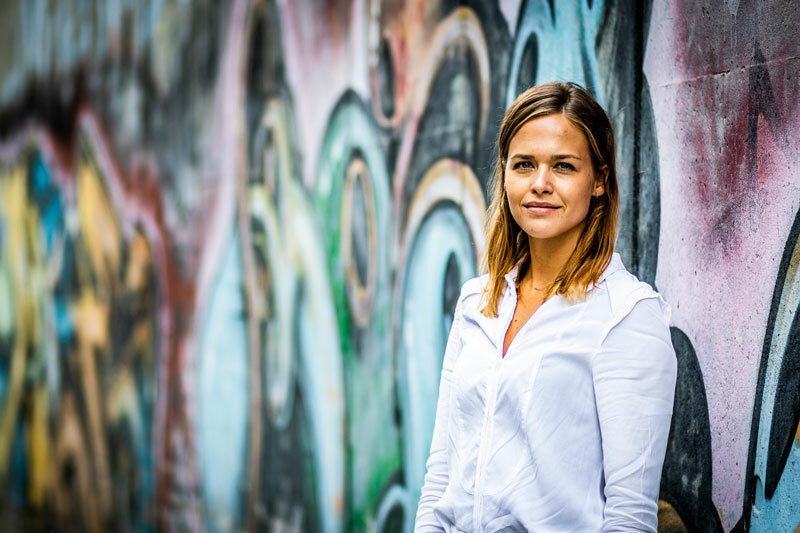 Astrid has a CAND.LING.MERC degree from Copenhagen Business School and has previously worked at Dansk Energi, where she was responsible for communication, marketing and press monitoring. 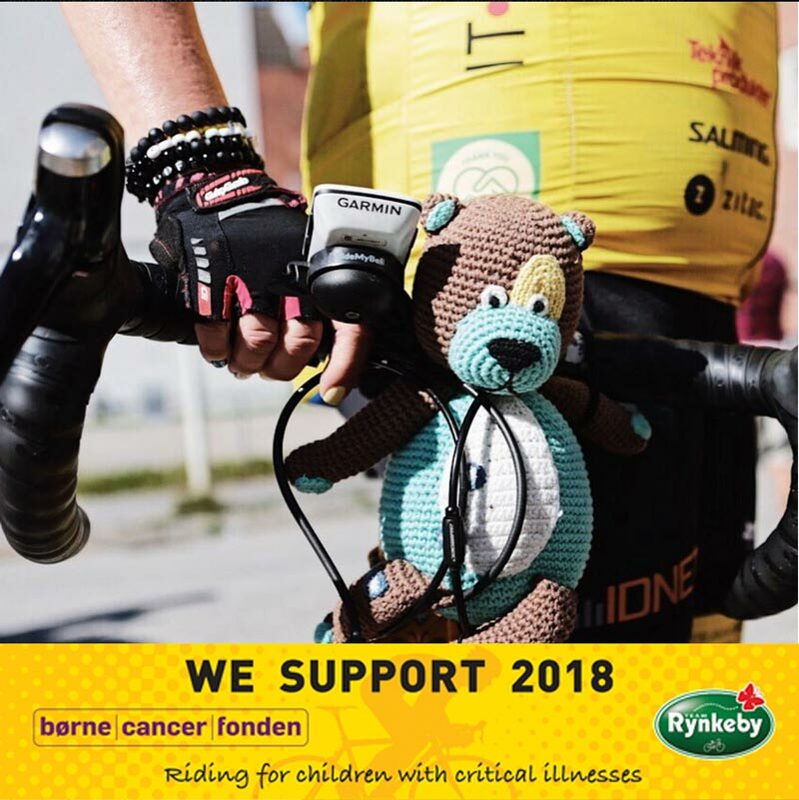 FORTEM becomes a GOLD sponsor for Team Rynkeby, which is a charity cause that rides in support for children with critical sicknesses. 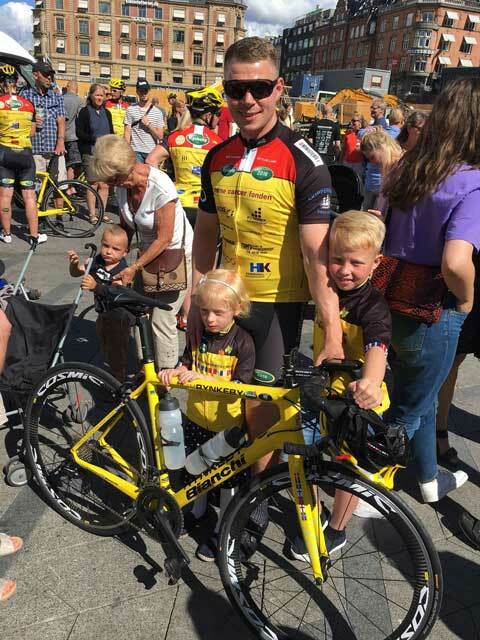 FORTEM’s director Michael Gehrke is part of team Østsjælland and is riding from Copenhagen to Paris with the rest of Team Rynkeby this summer. In the course of 2017, FORTEM has helped clients win 25 contracts to a total value of 3.5 billion Danish kroner. That makes FORTEM the most winning bid consultancy company in 2017. The result sets the bar for 2018: To exceed the number of contracts that we helped clients win in 2017. On the 15th of December, FORTEM makes a collaboration with the Irish company TenderScout and launches the tender platform of the same name on the Danish marked. FORTEM kicks off the collaboration with a tender event at Børsen in Copenhagen with key speakers from the Research Centre on Public-Private Collaboration (COPS), the Danish Chamber of Commerce (Dansk Erhverv), law firm Bech-Bruun, SMV Danmark and the Agency for Modernisation, who shed light on the different aspects of the tender process in and outside of Denmark. FORTEM employs freelancer Tania Lind as a consultant. 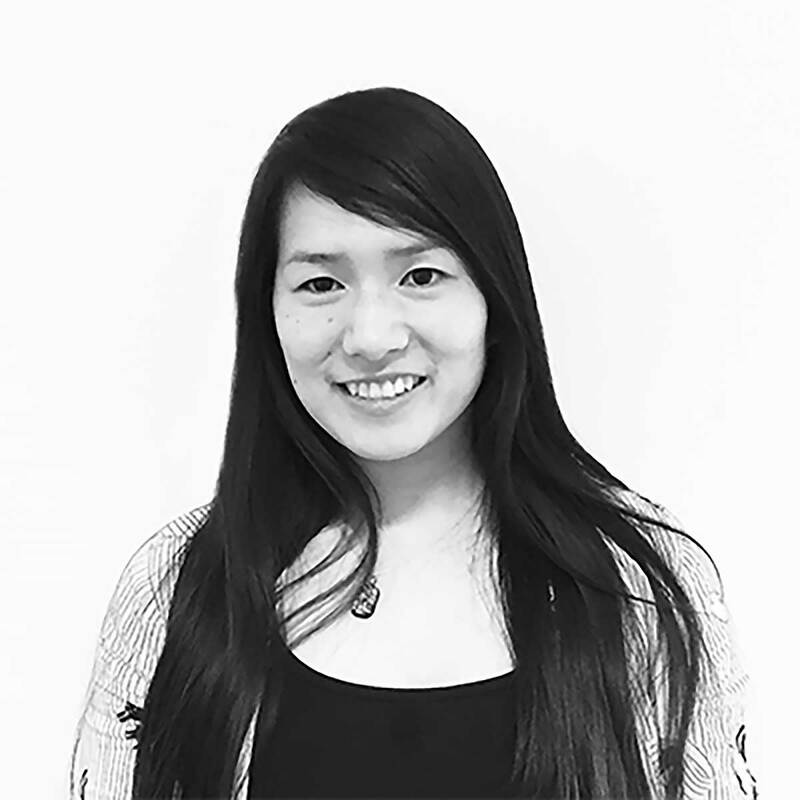 Tania has a BA in English with Intercultural Business Competences and has previously worked as a project assistant at the PR- and communication agency Essencius. Tania has updated and expanded FORTEM’s website during her time as a freelancer in FORTEM and will continue to do so, when she is not assisting clients. On the 14th of November, FORTEM hosts the first seminar about the rules for the tender process with presentations from among others lawyer and chief consultant Louise Høgh Von der Heide from Dansk Erhverv. FORTEM employs Consultant Anders Press and Communication Consultant Rikke Lynge as full-time employees. Anders has been part of team FORTEM since 2016 as a student assistant. He just finished his cand.merc.MIB degree from Copenhagen Business School. Rikke has a degree as cand.comm.jour from Roskilde University and has previously worked for DR and BUPL. Learn more about Anders og Rikke by clicking on their images below. FORTEM hires Tania Lind as a freelancer to expand and update the website from a one-page site to a multi-page site with a Danish and an international version with more content. Team FORTEM is expanded with Cecilie Shin Okkels. 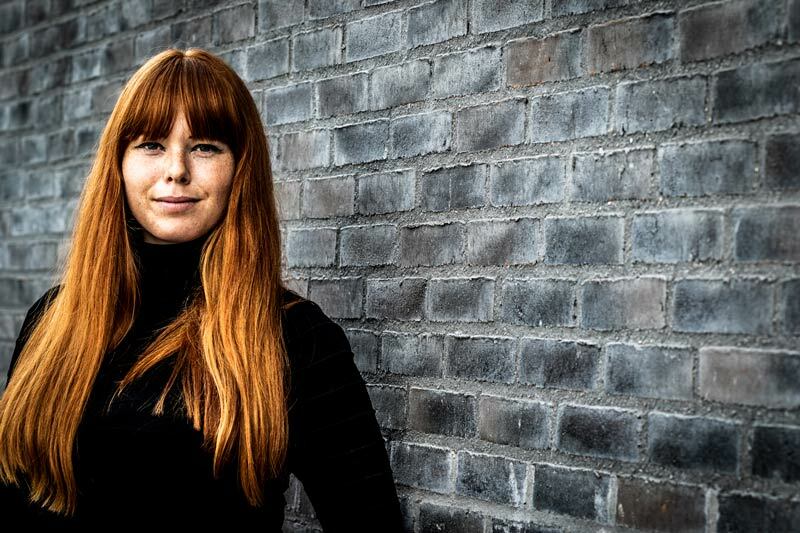 Cecilie is a Psycholinguistics Candidate at the University of Copenhagen. She will be responsible for monitoring future tenders and contacting clients, when relevant tenders are published. In ultimo 2016, FORTEM assists one of the biggest IT companies in the world. FORTEM helps the client with prequalifications and bids for a number of public procurements; among others the project Nyt SIS, Region Syddanmark’s tender for EPJ/PAS and SKI 02.17. 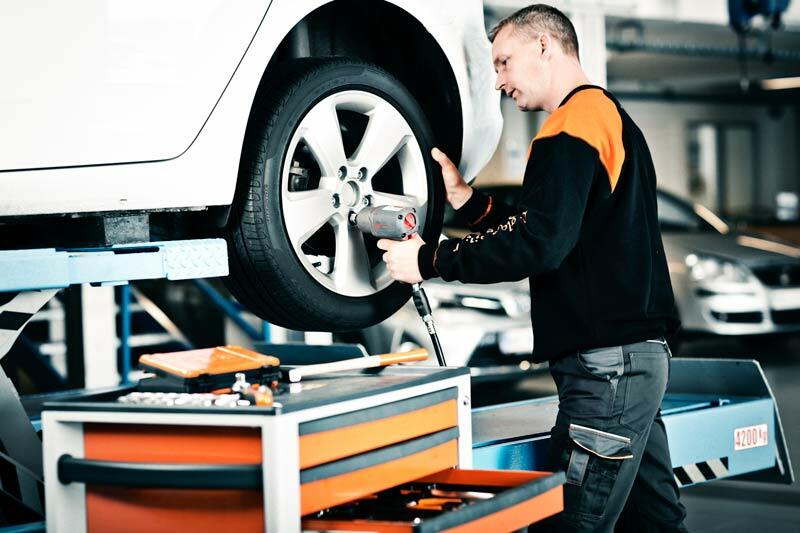 Through counselling and bid writing, FORTEM assists AutoMester with a tender for car service and repairs. AutoMester wins the contract. Towards the end of 2016, FORTEM assists an international IT company with the prequalification and bid for SKI 02.15. The IT company wins the contract. In July, Michael and Jimmy hire the first two employees in FORTEM, Anders Press and Nathalie Stathakis. 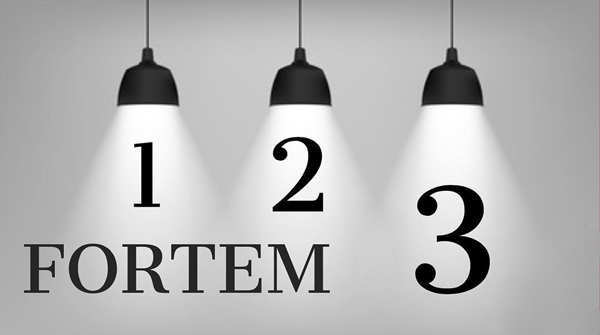 FORTEM assists more and more companies with the public procurement process. 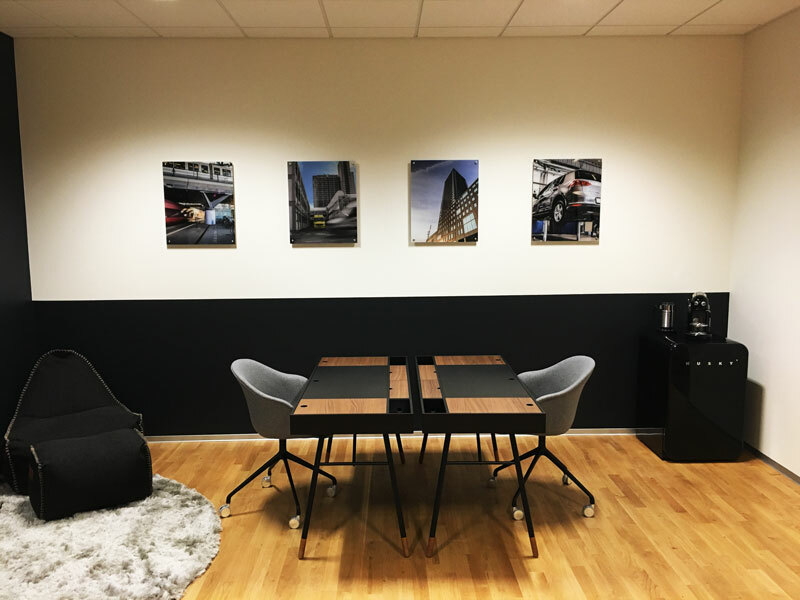 In the middle of March 2016, Michael and Jimmy move FORTEM into the office space at Vandtårnsvej 62 in Søborg, Denmark. FORTEM assists COMSA with the tender for the railway system for Odense Light Rail. FORTEM helps COMSA throughout the bid process and COMSA wins the contract. In the beginning of February 2016, Jimmy and Michael began assisting the company COOR with quality assurance of their bid for the canteen management tender from UCC. 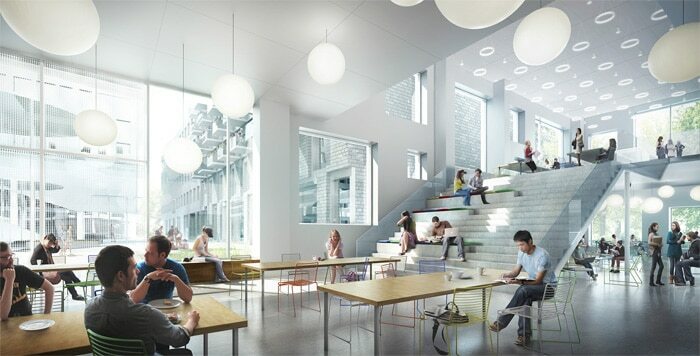 COOR ended up winning the contract for the canteen management of both UCC’s Campus Carlsberg and Campus Nordsjælland. The following year, COOR won the Canteen Award 2017 for their work and performance in the canteen at UCC Campus Nordsjælland. 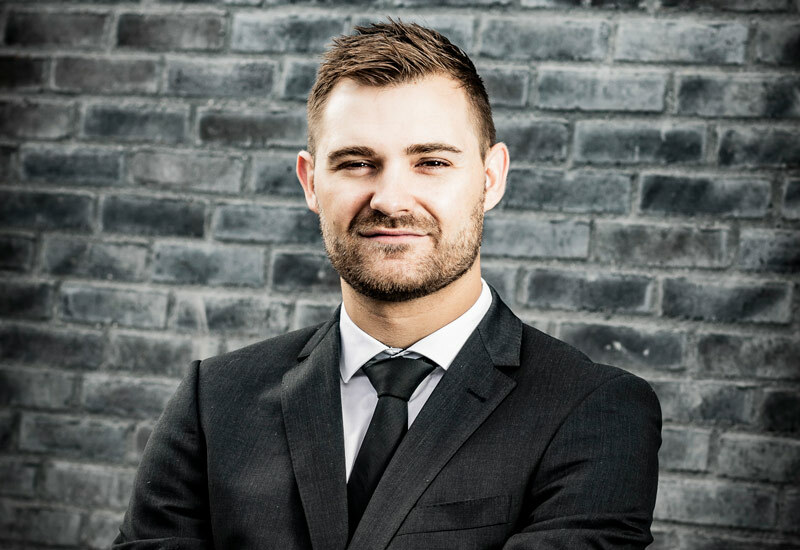 Michael and Jimmy assist a large foreign construction company and a large international IT-firm through bid counselling and assistance in the bid process. 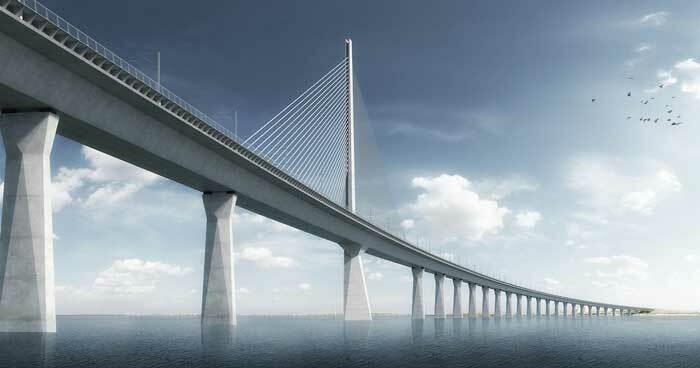 Both companies win the contracts for the tenders that FORTEM assisted them with. FORTEM assists AutoMester>/a> with counselling and feedback for the prequalification and bid for the Danish Defence’s tender for service and repairs of vehicles. At the end of September, Michael and Jimmy assist the Danish company AutoMester, and shortly thereafter, they also start assisting one of the biggest retail groups in Denmark. AutoMester wins the contract for the tender that Michael and Jimmy had assisted with. Jimmy and Michael name their newly founded company ’FORTEM’, which means strength in Latin. ‘FORTEM’ was chosen because it reflects the core value that Michael and Jimmy are building their company upon. Michael and Jimmy leave their positions at the consultancy firm A-2 in the summer of 2015. They establish their own company on the 1st of September with nothing more than a good idea, some Mac laptops and mobile phones, and their profound insight and experience with the public procurement process. Michael and Jimmy decide to establish their own company, where they want to help private companies with a better understanding of the processes and expectations from the public buyers in the procurement process – something that both Michael and Jimmy believe will lead to more mutually beneficial contracts for both the private and the public sector. Through their work with public tenders, Michael and Jimmy have often encountered a wide gap in expectations between the public sector and the private companies. The gap is a result of the rigid processes and organisational differences that often inhibited communication and positive transactions between the public authorities and the private companies. 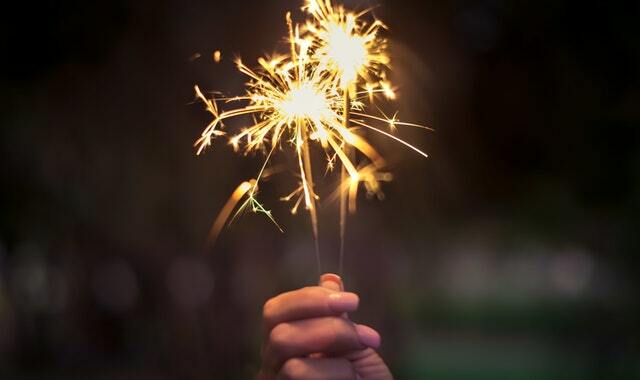 It all starts with an idea back in the beginning of 2015. Michael and Jimmy have both worked as consultants for years and have helped the public sector with counselling and management of procurement processes.